On the heels of her hugely successful debut novel, Everything I Never Told You, the second literary effort from Celeste Ng (@pronounced_ing) is called Little Fires Everywhere, but could very well be titled “A Heartbreaking Work of Staggering Genius” (if not for Mr. Eggers) or simply “Trainwreck Central” (if only that title wouldn’t cause so much confusion among train enthusiasts). Call it beautiful, astounding, revelatory, captivating – just don’t call it late for the fireworks. And that’s because there are plenty of them in this rich tapestry of voices and shared histories. Through Little Fires Everywhere, we are witness to an author who, with a practiced deftness beyond her years, delves into the intimate pasts of so many men and women, boys and girls, to bring about a cavalcade of experiences that are somehow, in some way far past the reader’s imagination, connected. This novel reminded me so much of Jonathan Franzen’s Freedom in all of the good ways – excellent character development, an intriguing plot, a window into the human condition – but with a tighter ending than what some would call Mr. Franzen’s opus. Now this is ironic, for me at least, because of who Ms. Ng’s publisher has chosen to be the frontline supporter for Little Fires Everywhere: Jodi Picoult. There’s Ms. Picoult’s name splashed across all editions of the novel! And why not? 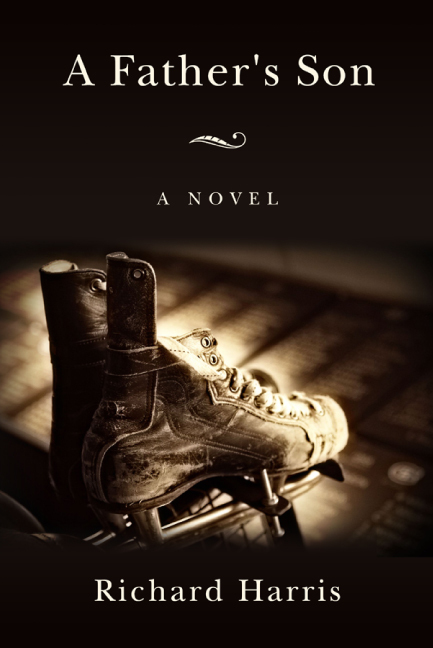 Jodi Picoult is the bestselling author of something like 254 novels on…you guessed it! The New York Times bestseller list. But within the publishing world, she’s also known as one of two women, along with fellow bestselling author Jennifer Weiner, who stood up to the alleged “literary establishment’s shoddy treatment of commercial writers” in the wake of “Freedomgate.” Jason Pinter wrote an article about this, “Jodi Picoult and Jennifer Weiner Speak Out on Franzen Feud,” in which he interviewed both women. Apparently, Ms. Picoult and Ms. Weiner got caught in the crossfire after Franzen published Freedom, landed himself on the cover of Time magazine, and had the Times drooling all over him and everything Midwest or Minnesotan. 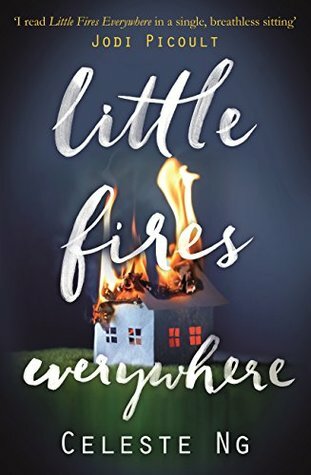 I won’t concern myself with this curfuffle/kerfuffle – or whatever it is – but I will say that Little Fires Everywhere is most definitely Literature, prose fiction, or whatever the France label you want to put on it to make it sound more part of la noblesse or the literati.